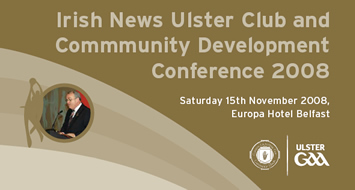 The second Ulster GAA Club & Community Development Conference, sponsored this year by The Irish News will take place on Saturday 15th November at the Europa Hotel Belfast. Some of the workshops include Pitch and Clubhouse Development, Club Branding PR and Communication, Women in the GAA, and Child Protection at Club Level. There will also be a series of Keynote speeches and Feedback Forums. 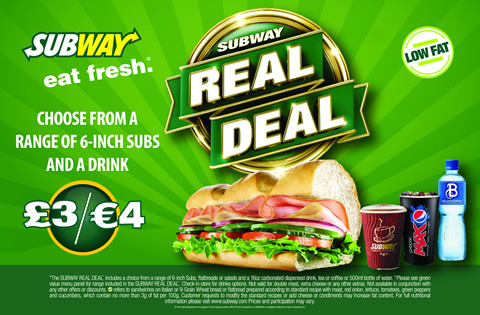 The cost per delegate is £20/€25. Places are limited to 400 so please book asap. To register for the conference, e-mail clubconference2008@ulster.gaa.ie, or for more information call (028) 37521900.